A slightly cheaper alternative to UHMWPE that is still very impact resistant and Food Grade, Polystone Plastics can be used where the wear resistance required is not as critical. It can also be routed and remains very stable during and after machining due to the pressed and planned manufacturing process. These sheets are available in 1.0 mm to 100 mm thicknesses in Natural, and 12 mm thick only in the Anti-Bacterial grade. 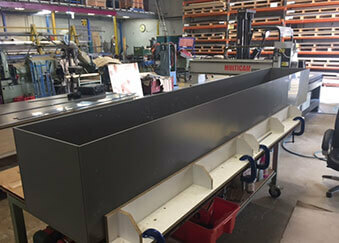 Polystone plastic can also be routed to size and machined. It is not as stable during the machining process as the dearer UHMWPE and HMWPE grades. These sheets are available in 1.5 mm to 100 mm thicknesses. Rods are available from 10 mm to 300 mm in diameter. 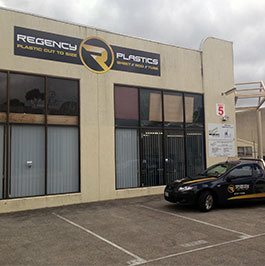 For all your Polystone plastic needs Melbourne businesses can call us today (03) 9761 4452.